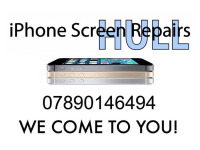 Need to fix your phone? 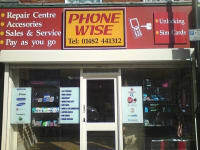 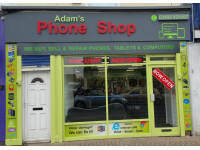 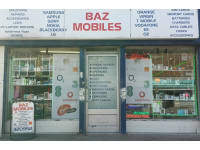 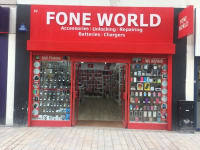 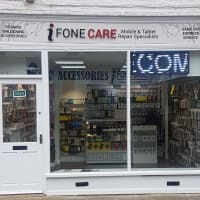 Get your iPhone, Android or mobile device sorted in a flash at the best mobile phone repair shops in Hull. 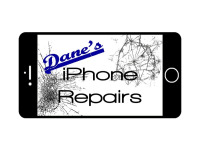 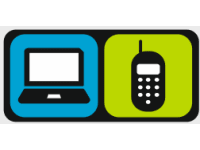 From cracked screen replacements to water damage repair, search for the service you need with Yell’s list of the top-rated mobile phone repairs near you.